Welcome to the RiverEdge Dental blog! Our dentists and dental hygienists are excited to share their knowledge with you, and we plan on using this space to share tips, guides, and helpful information regarding your oral health and each of the dental services we provide. We have three family dental clinics in Bradford, Orangeville, and Keswick, and we look forward to providing you with friendly, comprehensive dental care when you visit a dental clinic near you. That being said, here is a little more information about us! 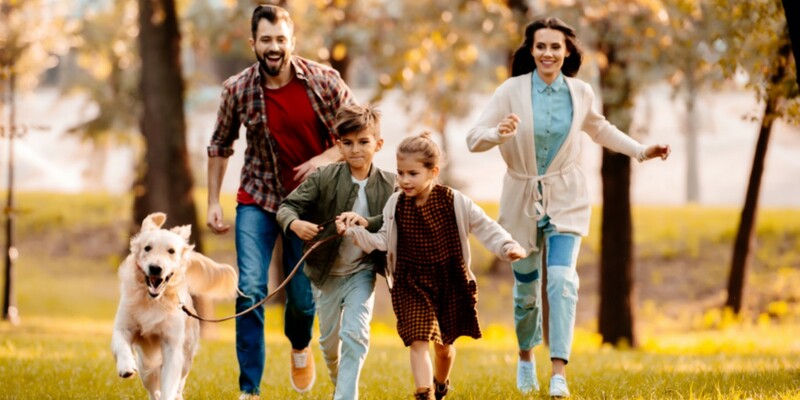 RiverEdge Dental is a family-oriented dental clinic with quality dental services that cater to all family members, including children, adults, and seniors. Our team of dentists have extensive experience providing dental care for people of all ages, and we have centered our dental services around comprehensive oral care. Whether you are looking for a pediatric dentist, a general dentist, or a dentist who focuses on restorative, cosmetic, or implant dentistry, we’ve got you covered at RiverEdge Dental. Our dentists and dental hygienists pride themselves on providing quality dental services for all patients, no matter what their unique needs are. Whether you are visiting us for a routine dental exam, dental implants, periodontics, or any other dental service, you can rest assured that you are in good hands. You’ll find that our dentists and dental hygienists are friendly, compassionate, and caring, and that we do everything in our power to make your dental exam as comfortable and stress-free as possible. We hope this blog post has given you a better idea of who we are and what dental services we provide at RiverEdge Dental. If you’re ready to book your next dental exam or are interested in any of our other dental services, contact us today or visit one of our dental clinics in Bradford, Orangeville, and Keswick!